You can fill out an application to receive notifications on available "Derma Purifying System 5 Cleanser Shampoo (Chemically Treated Hair, Light Thinning, Color Safe)". In stock more 10 145 pc. Step 1 of 3D Care System Kit 5. 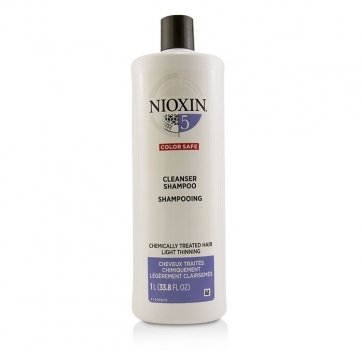 Specially designed for chemically-treated hair with light thinning. 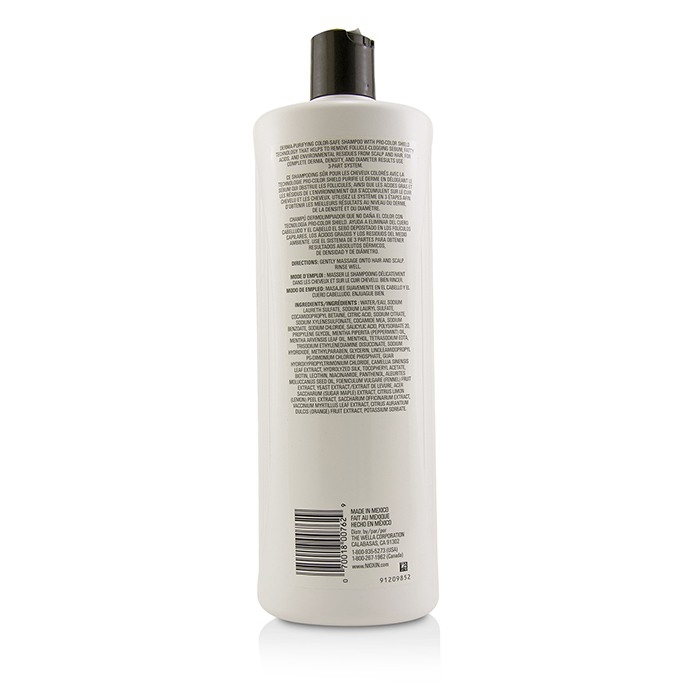 Developed with Pro-Color Shield to cleanse scalp for better hair follicle health. 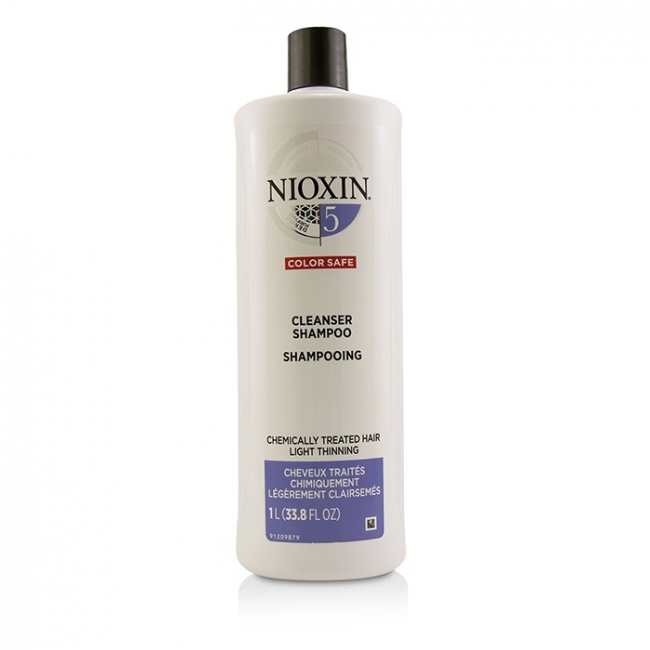 Removes follicle-clogging sebum, fatty acids & environmental residues from scalp & hair. Leaves hair clean, thick & full looking.